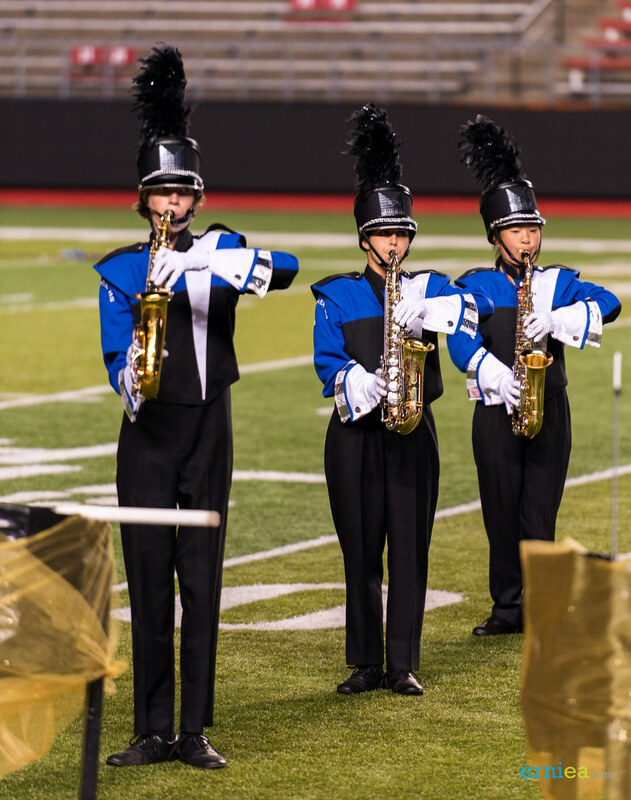 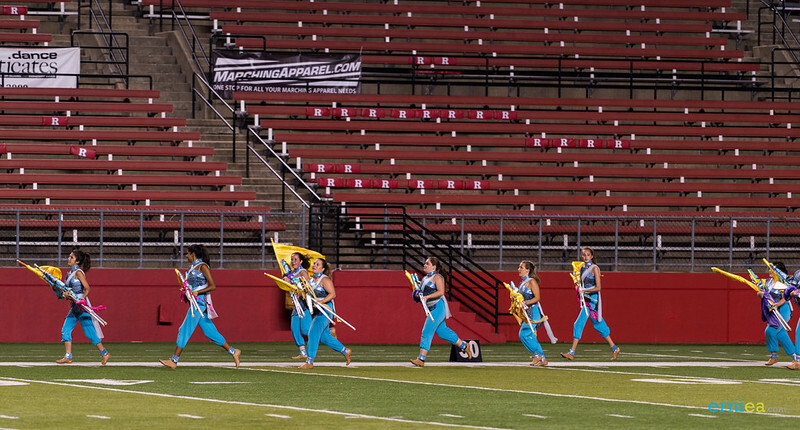 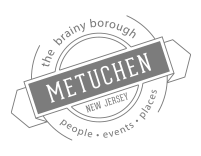 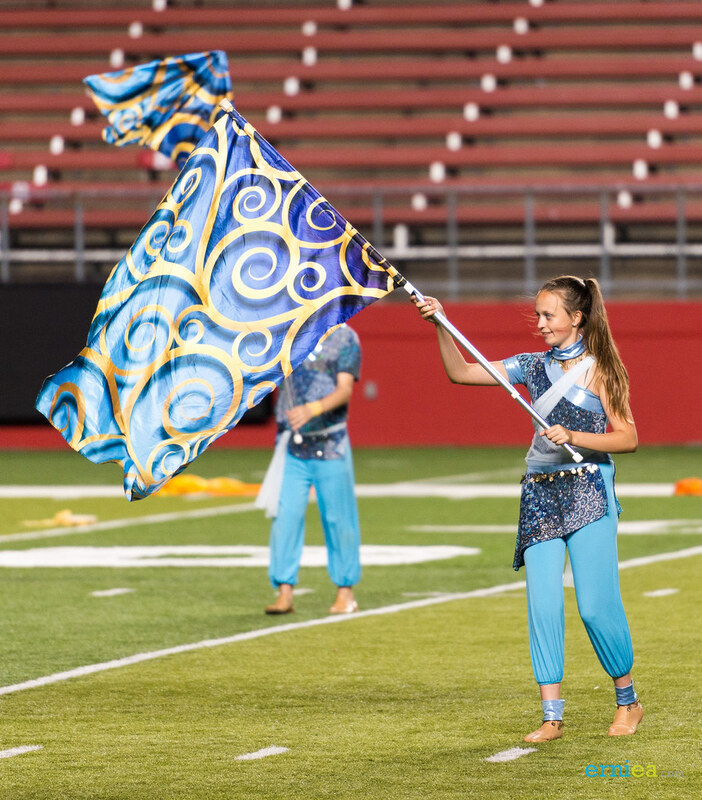 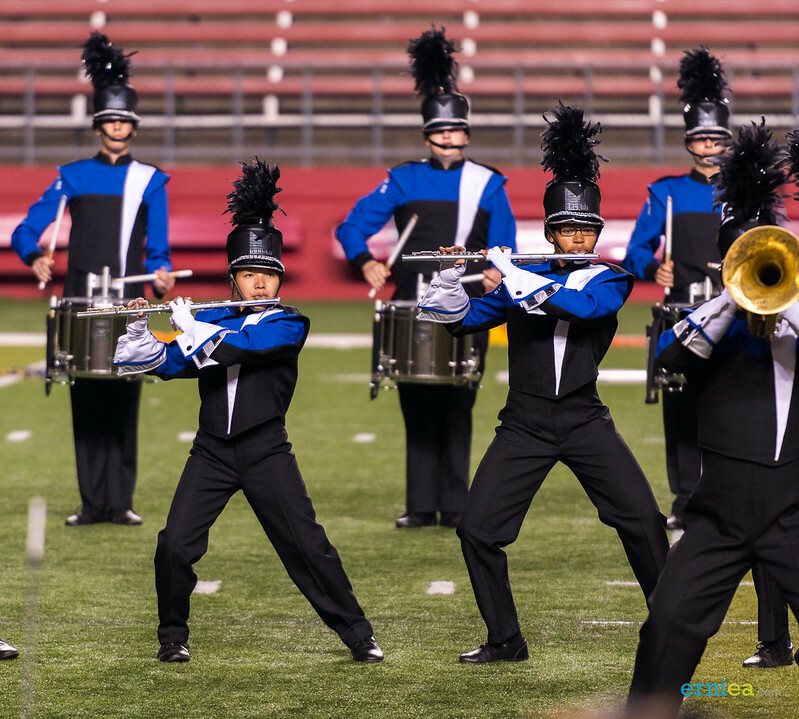 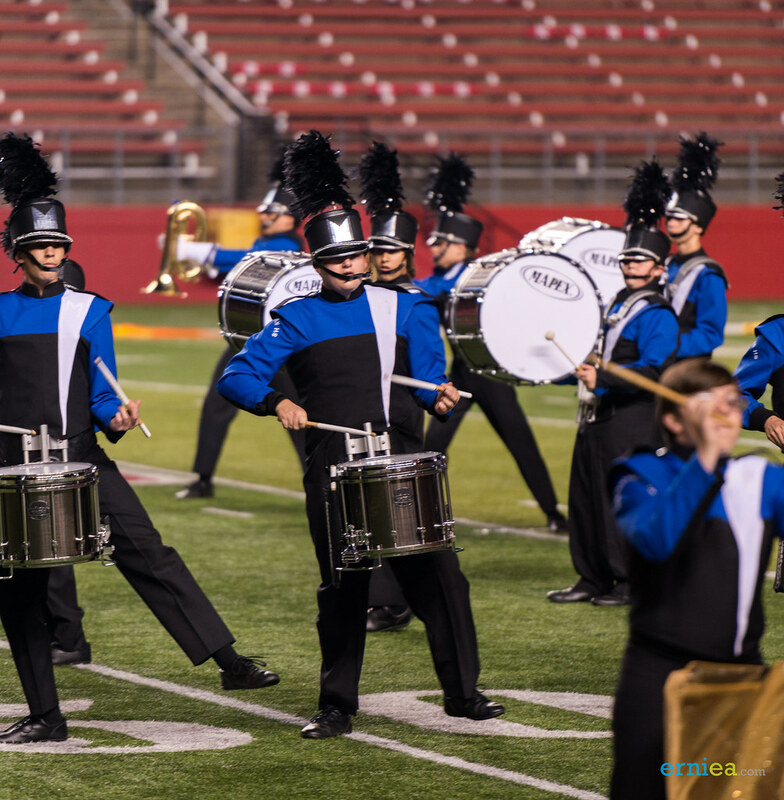 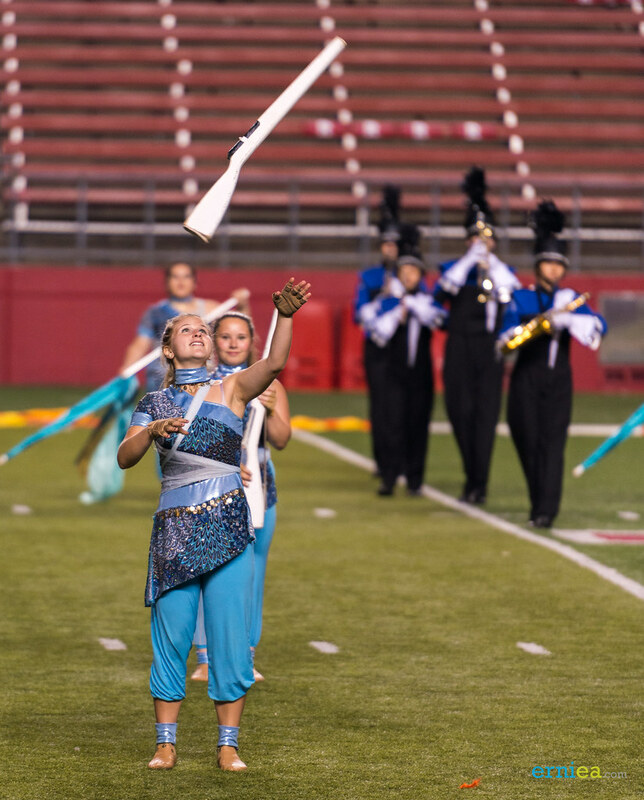 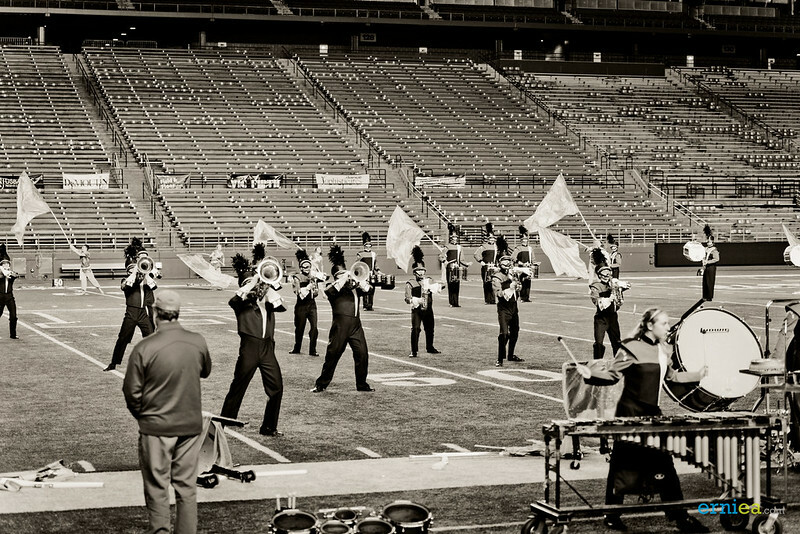 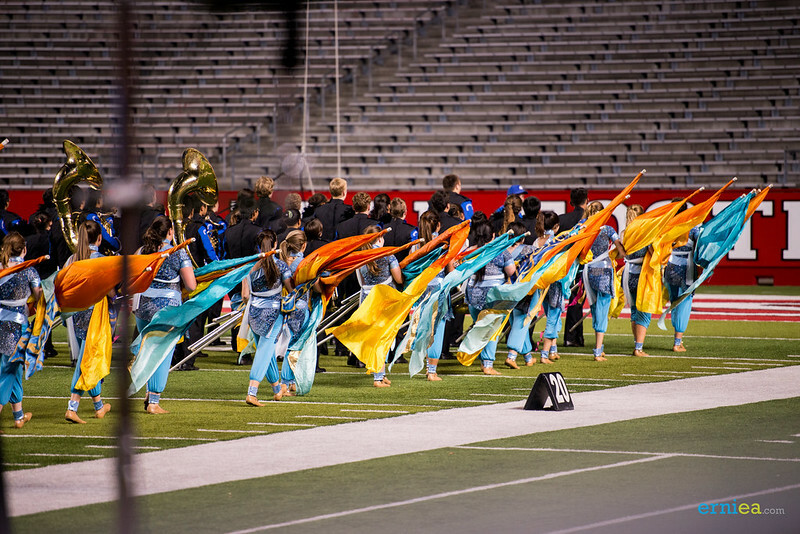 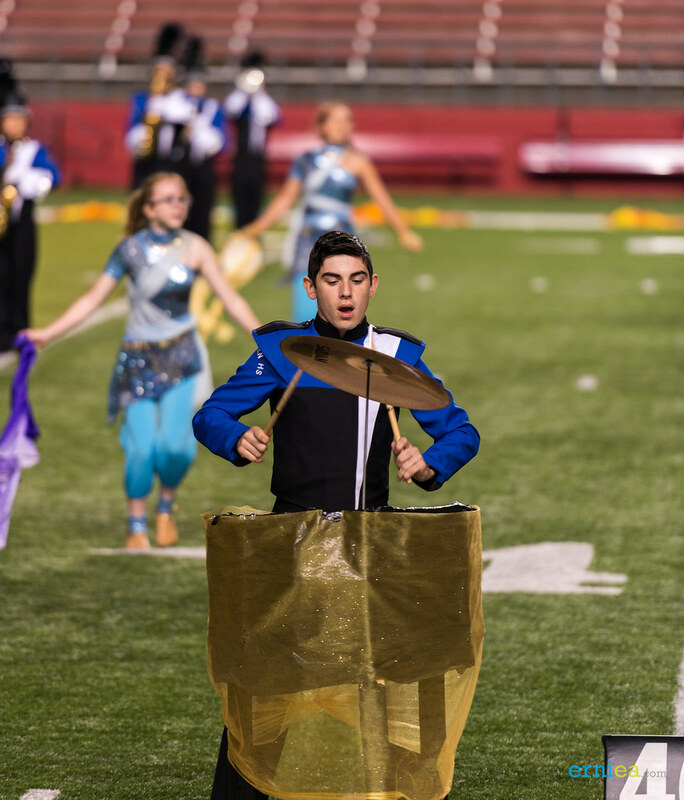 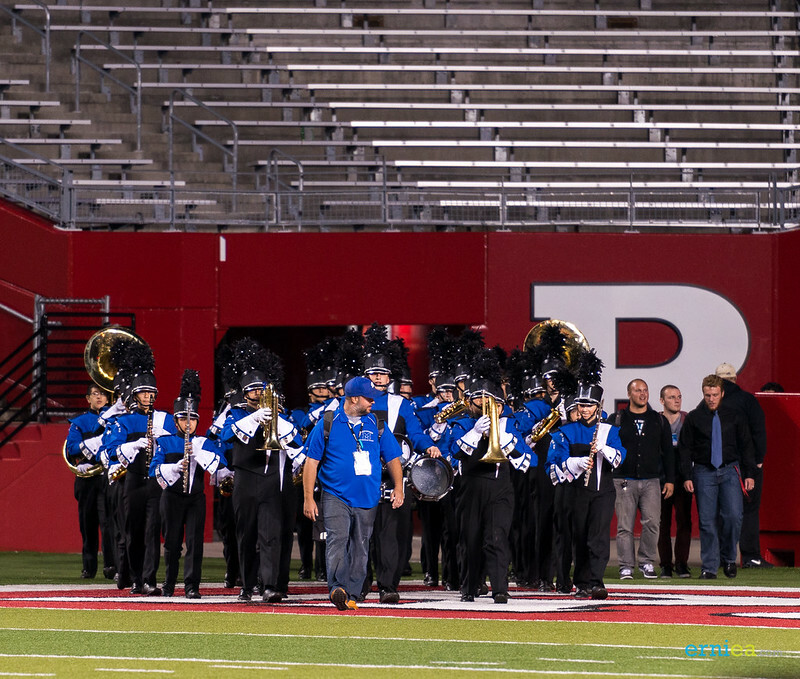 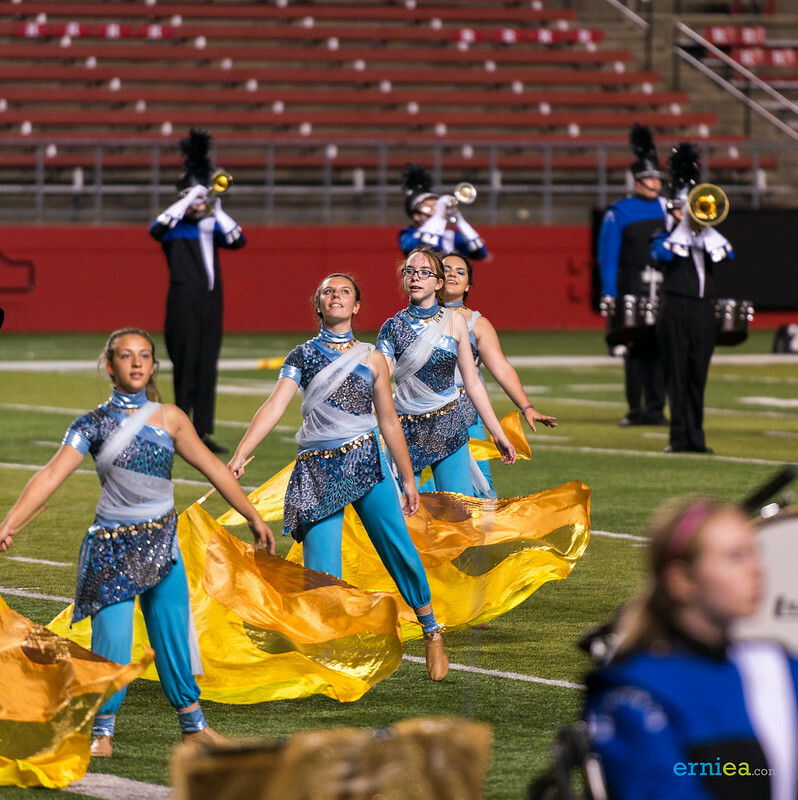 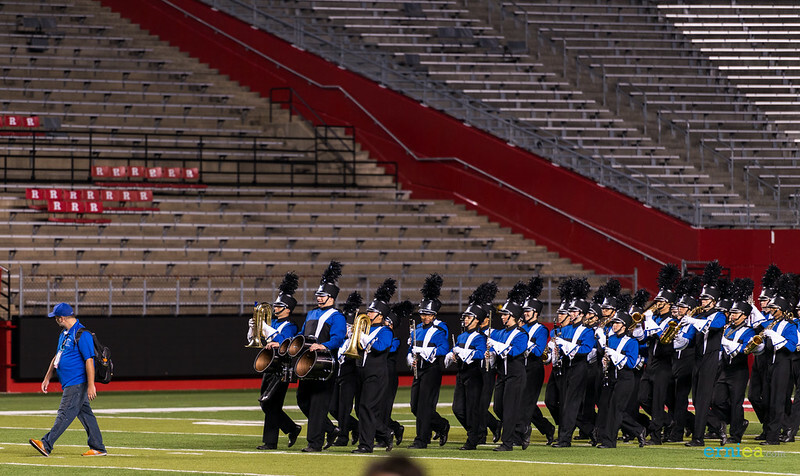 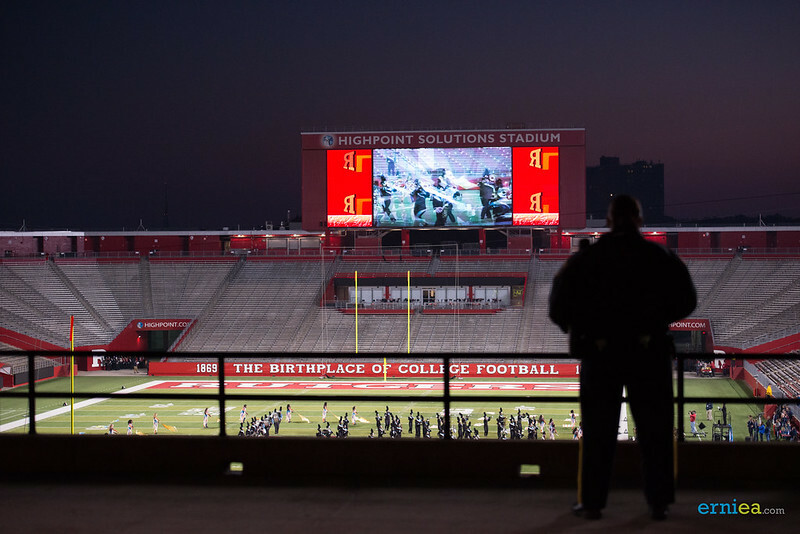 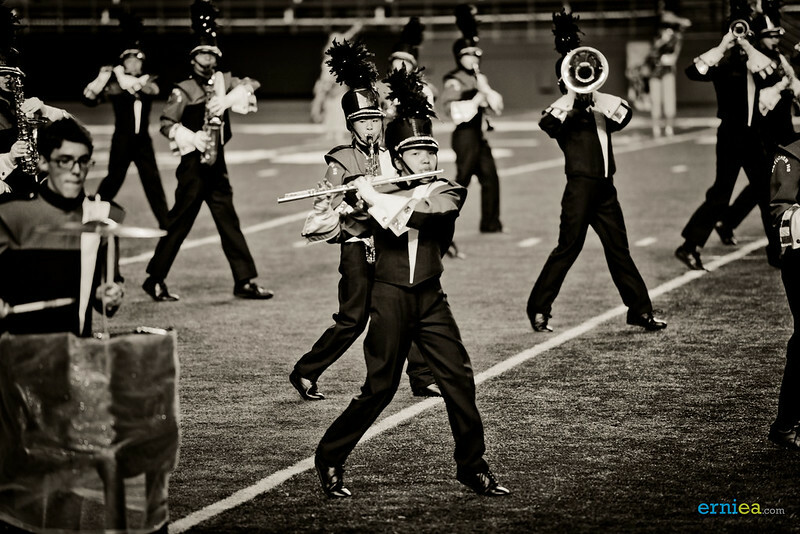 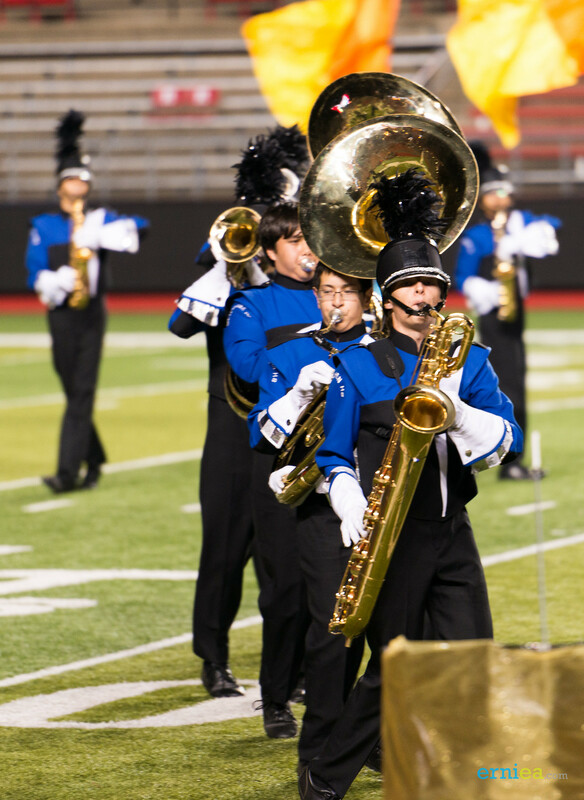 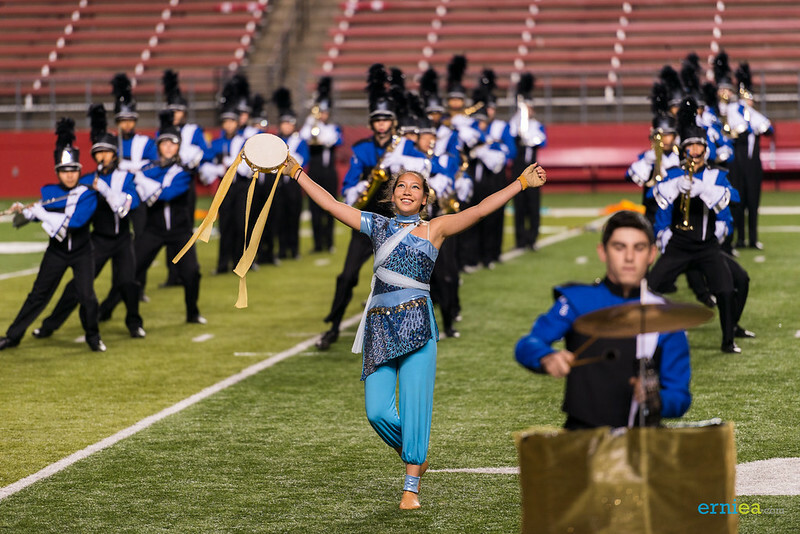 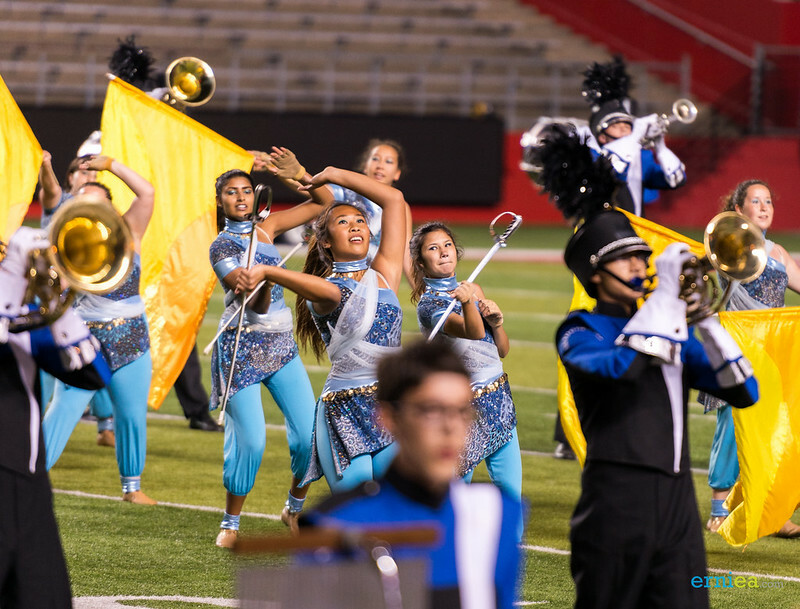 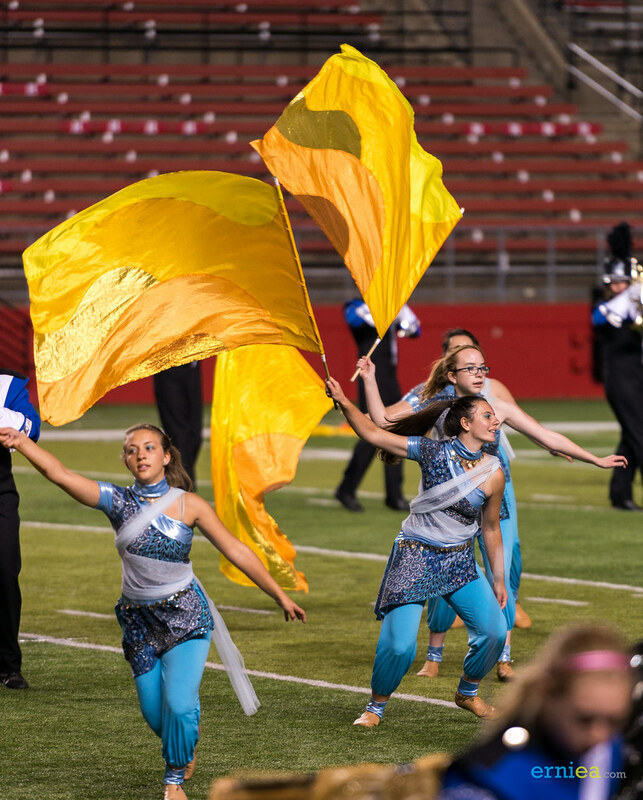 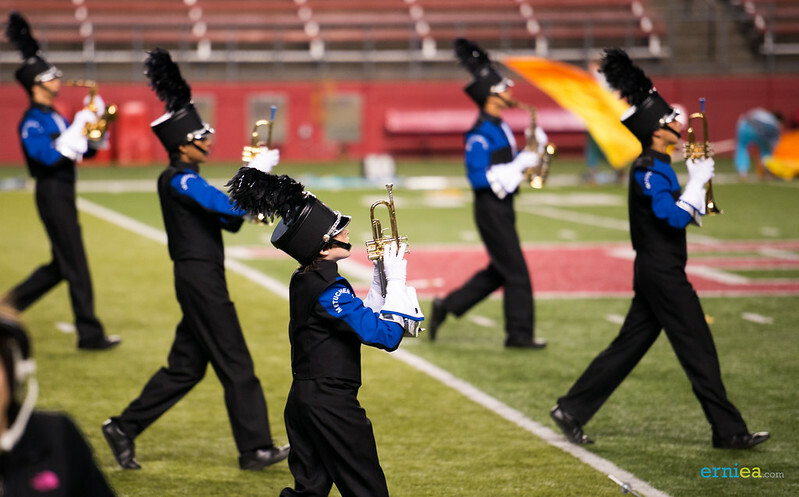 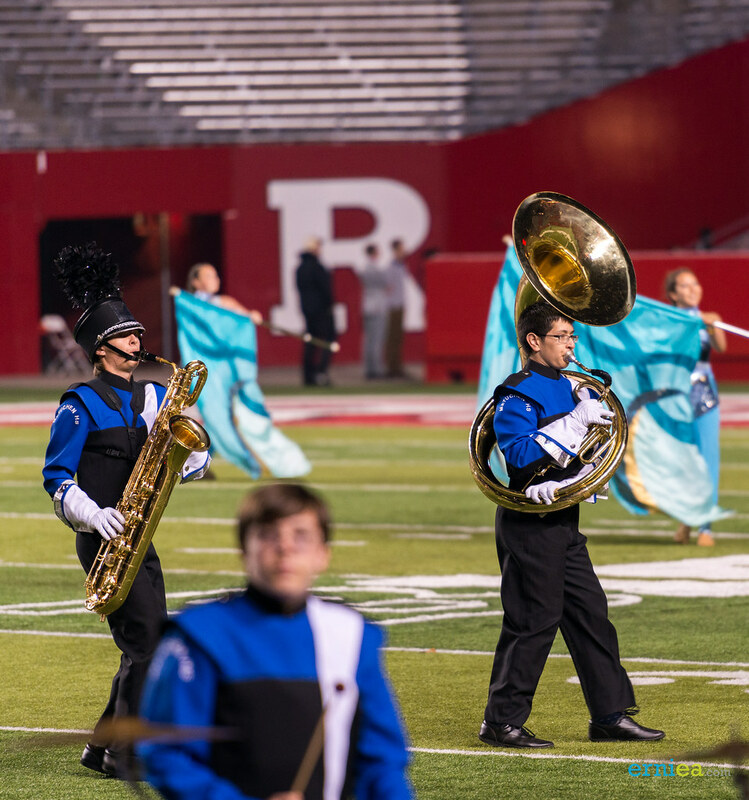 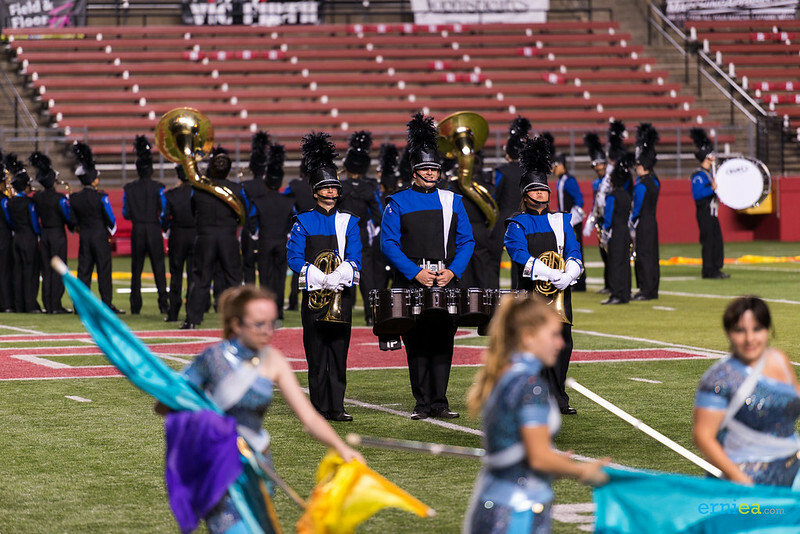 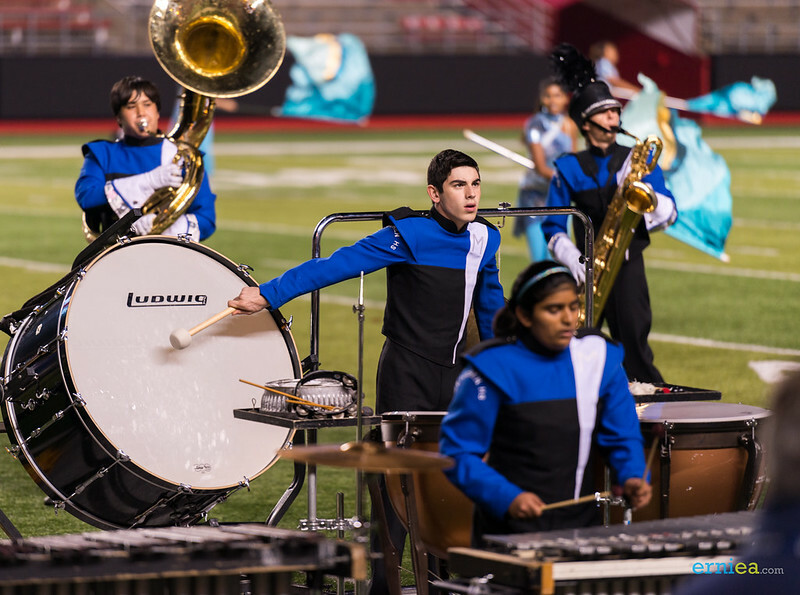 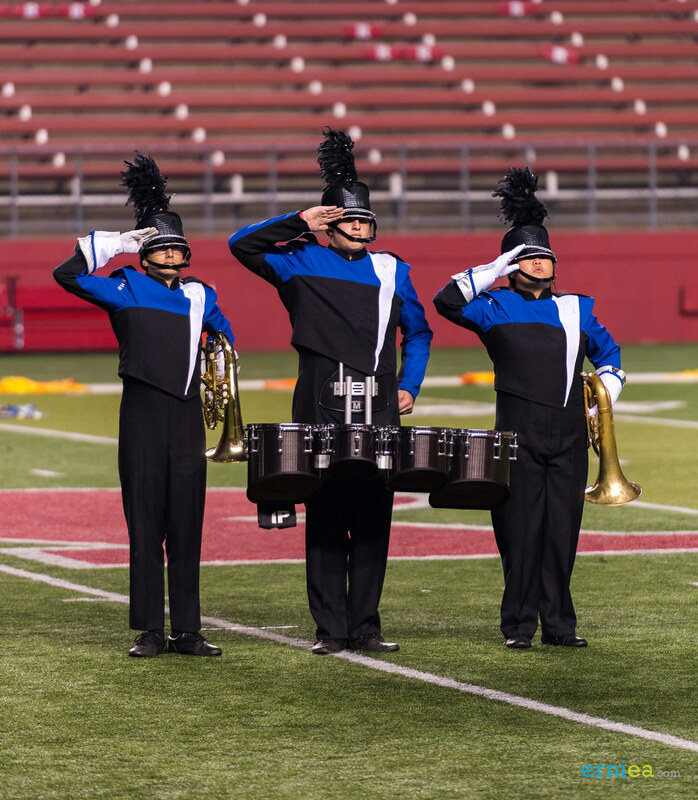 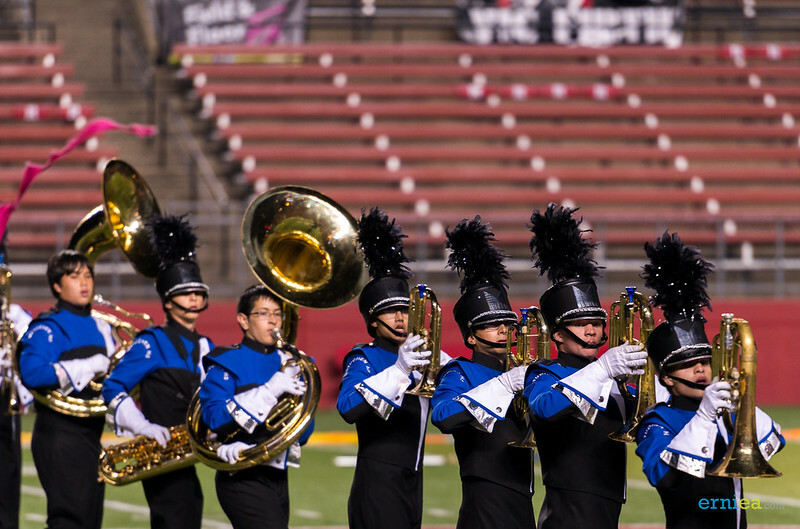 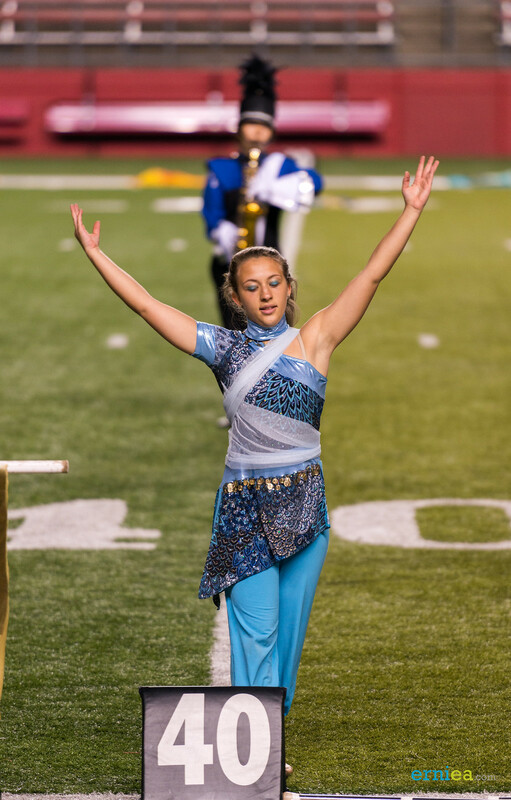 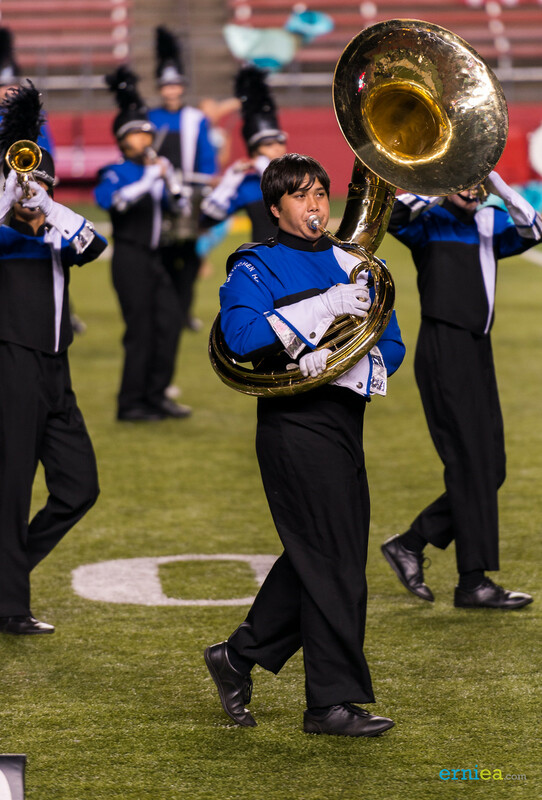 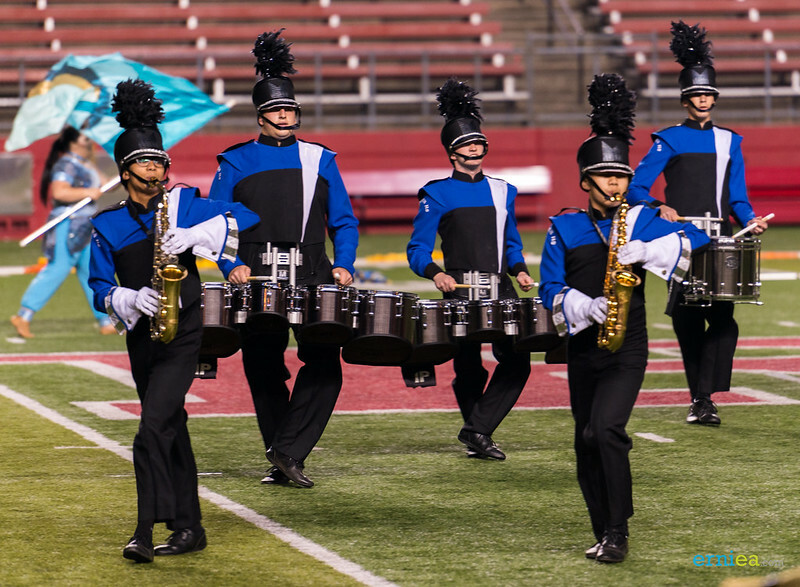 The Pride of Metuchen Marching Band and Color Guard performing their 2014 program Desert Winds on October 25, 2014 at the recently concluded US Bands State Championships in Rutgers University’s Highpoint Solutions Stadium. For hundreds of years people have travelled throughout the deserts of our planet. 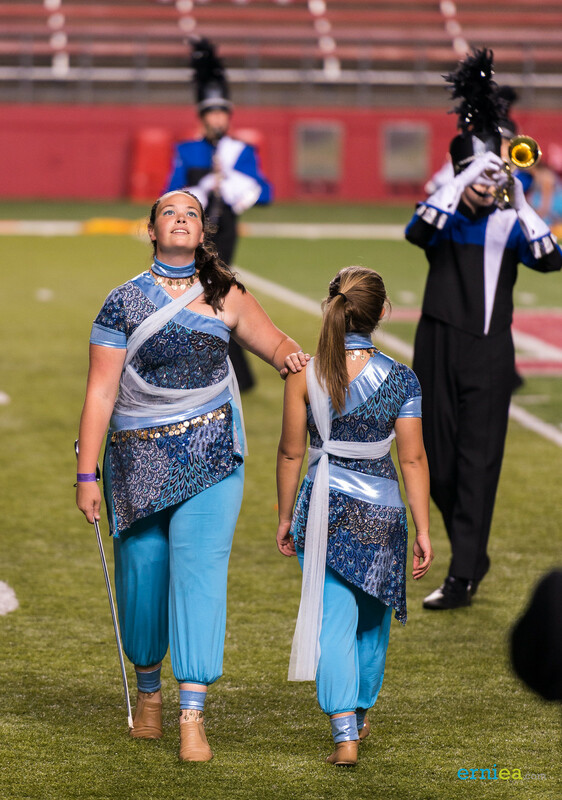 Their journeys, sometimes long and harsh, were always filled with adventure. 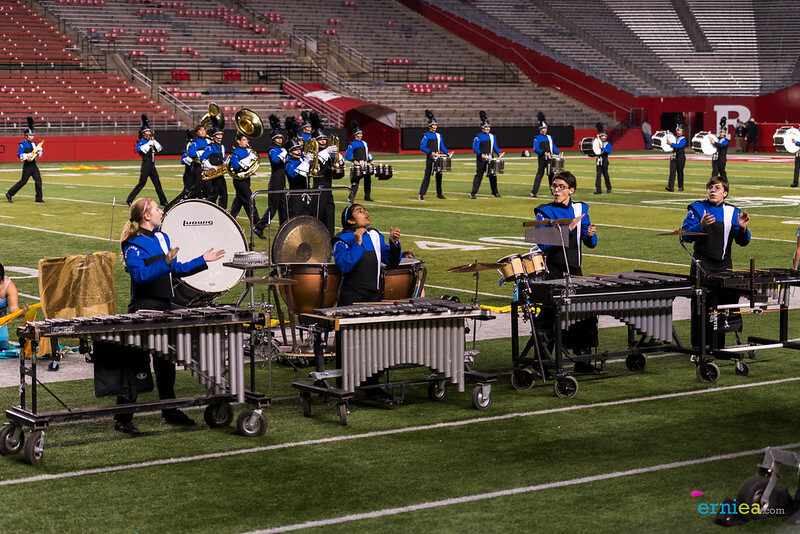 Join us on our travels as we take you on a musical journey through the desert.